UN officials from North Korea and the US are going all out to derail negotiations. 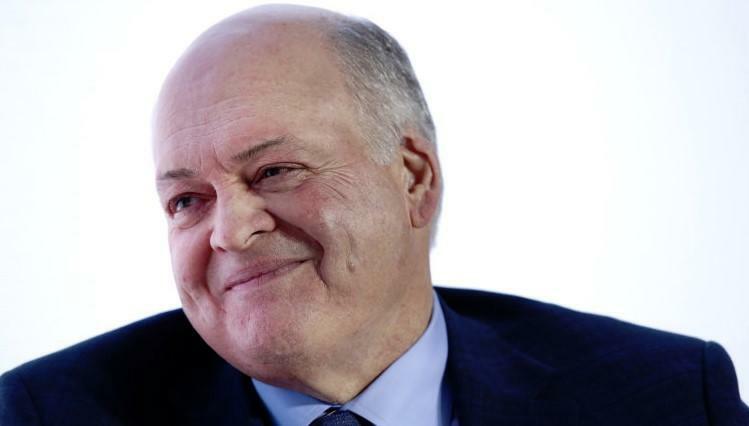 No sooner did news break that Ford will be laying off 5,000 workers in Germany than it was also reported that the company's CEO, Jim Hackett, saw his pay rise to $17.75 million in 2018, despite what can only be described as a lackluster year for the company. The CEO's compensation was up about 6% in what he described as a "mediocre by any standard" year for the company. Hackett's total compensation was up from about $16.7 million in 2017. He benefited from increases to his salary, stock awards, perks and benefits, while his bonus pay fell, according to a regulatory filing by the company. Right now, Hackett is tasked with leading an $11 billion restructuring of the company that involves layoffs, closing plants, updating the company's lineup and exiting the North American sedan market while, at the same time, investing in electric and autonomous vehicles. 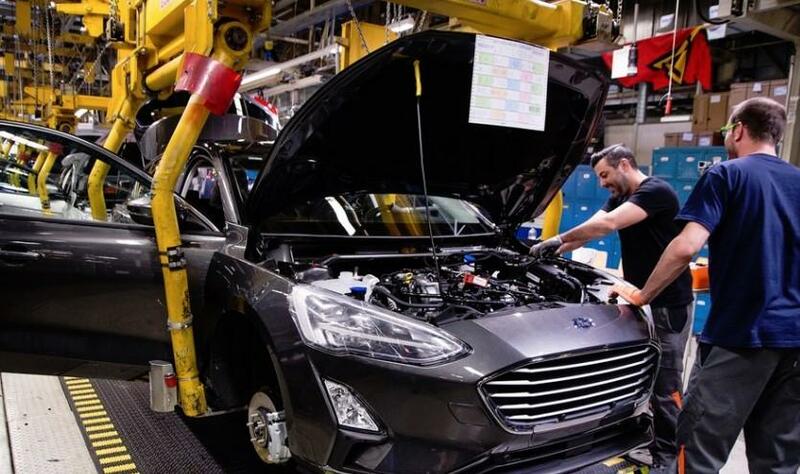 The company's net income was down by more than half last year, as Ford lost money in every other region in the world aside from North America. Over the course of the year, the company's stock was down 39%, as it fell out of favor with Wall Street. In January, the CEO sent out an internal memo saying that the company should have earned double what it earned in 2018, additionally telling his employees to "bury the year in a deep grave". His bonus was cut 28% for the year after missing targets for earnings margins, cash flow and revenue. Ford has recovered slightly in 2019, with its stock up about 10% to start the year. The company is also conducting alliance talks with automaker Volkswagen, who it has a joint venture with for producing commercial vehicles. The cooperation could expand to electric vehicles and autonomous vehicles, and Hackett is being praised for spearheading the relationship. This year's outlook remains conservative and vague. Ford is going to be re-designing many of its most profitable trucks and SUVs, including the Ranger pickup and Explorer SUV. It also needs to negotiate a new UAW contract for its 56,000 hourly union workers. In the company's proxy filing, Hackett's pay was revealed to be 276 times the $64,000 earned by the company's median employee. Ford has its annual meeting scheduled for May 9, which will be conducted online for the third year in a row.